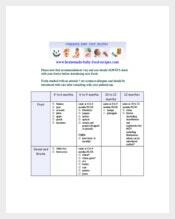 When a baby is born, they are automatically assessed by doctors and nurses to consider any health problems and support their natural development. 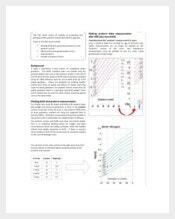 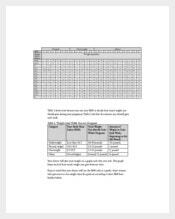 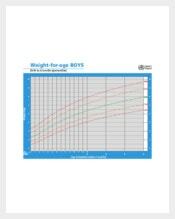 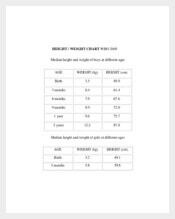 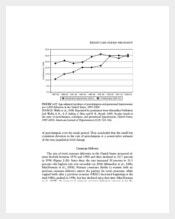 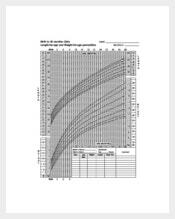 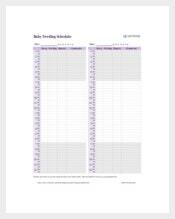 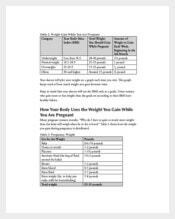 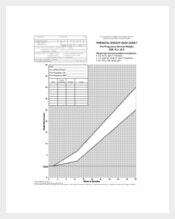 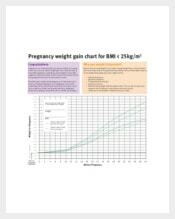 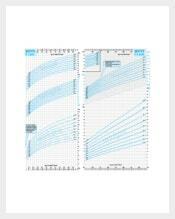 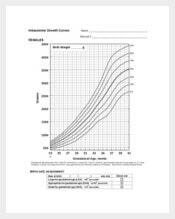 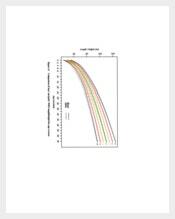 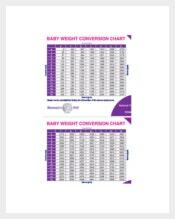 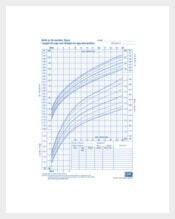 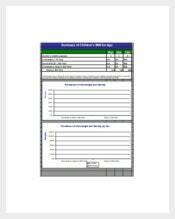 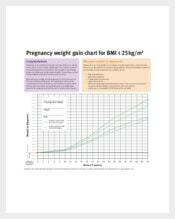 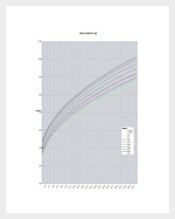 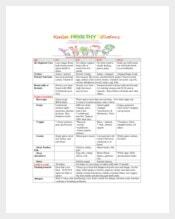 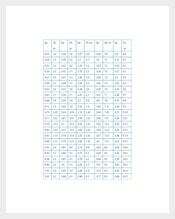 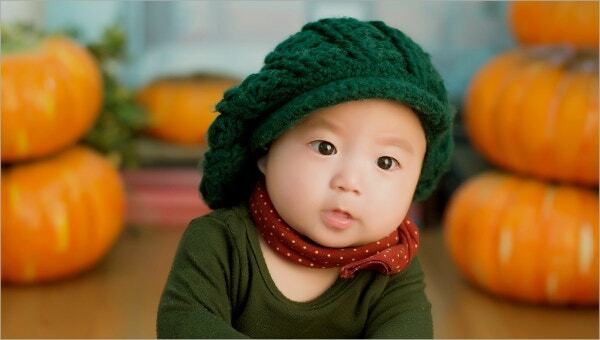 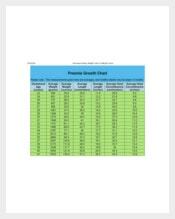 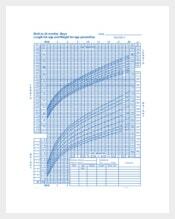 A baby weight chart offered in Microsoft word, excel and pdf file, will keep a track of the babies’ record of their weight in a scheduled basis. 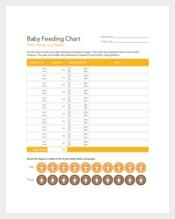 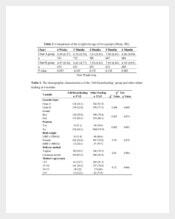 Usually parents are instructed by health professional to have this so they can report any deviations from the normal to keep their baby healthy; it can be a pamphlet or a poster that can support their needed nourishment intake.